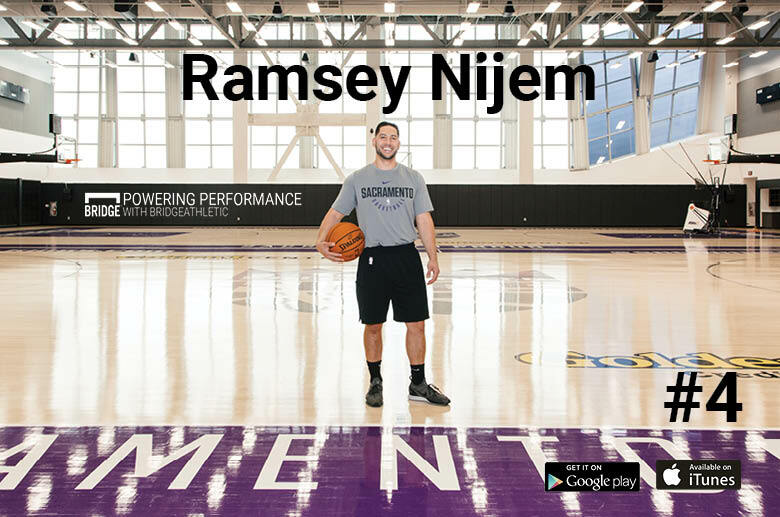 In our fourth episode, I caught up with the Sacramento Kings’ Director of S&C and Performance, Ramsey Nijem. For the past two years, Ramsey and his team have worked hard to develop an impressive performance facility, focused on player autonomy, cross-department communication and creating an environment of what Ramsey describes as, “being coachable.” This ethos creates a cohesive teaching structure, allowing both athletes and coaches a unique opportunity to learn from each other and constantly improve. From adjusting loads and trialling new technologies to valuing the athlete’s preferred communication methods- like Instagram DMs, Ramsey and his team are taking on a new wave of training with insights you won’t want to miss. Having just completed his Doctorate degree, Ramsey is well equipped to tackle the nuances of performance in the digital age. As a younger coach, he considers how any situation can transform into a profound learning experience. He’s highly adaptable to both new methods and perspectives and expects the same from his staff and athletes. 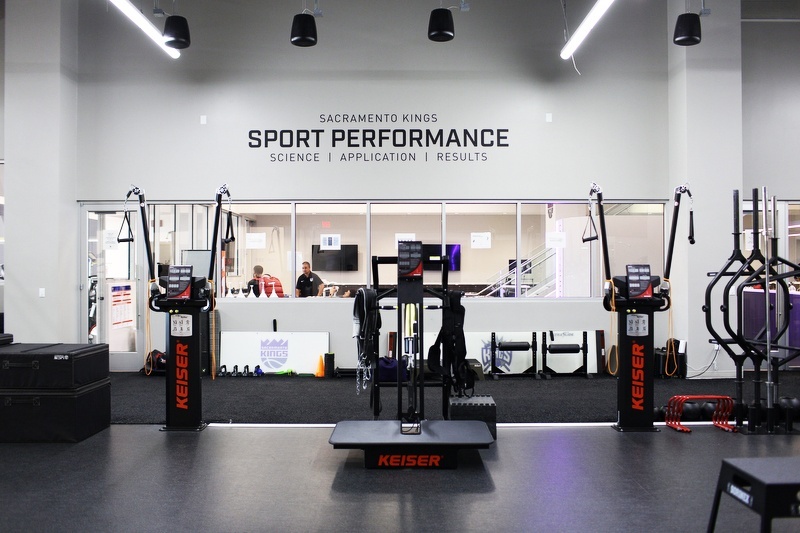 As the man behind the King’s state-of-the-art weight room, Ramsey knows a thing or two about evaluating equipment and technology and how to avoid the ‘rabbit hole’ of taking on more than you can handle in a facility. That said, he’s proud of what he’s built at the King’s and discusses the value of keeping the weight room “open” to other departments and teams. Creating a personal connection with his athletes is vital for his team’s success. When touring the facility, every athlete training took a moment to acknowledge Ramsey, say hello and engage with him. The secret to his relationships with players? Constant communication, on their terms. Across the episode, Ramsey stresses the importance of identifying with his athletes: finding out what they like, what they don’t like, what’s happening in their lives beyond basketball, that’s how he develops a strong connection, a relationship based on trust. This type of trust will inherently lead to player buy-in. Ramsey’s players engage in training tips, concerns and feedback at every turn. That type of open dialogue is what allows them to get better and take value in the process towards success. Ramsey is focused on teaching his athletes to take ownership and pride in the work that they’re doing at every step along the way. Players will adapt to in-season demands, but it’s important to keep a close eye on the change of workloads across weeks. Ramsey unpacks the various methods to evaluate and adjust training loads in season. Connecting with his athletes personally is a primary concern of Ramsey’s daily routine. Wellness questionnaires allow him to quickly connect with them at the beginning of their day to address any outstanding issues or impacts to the upcoming session. “It’s a different stimulus.. But it’s still a stimulus”, Ramsey on velocity-based movement. Leveraging velocity as a alternative to traditional load allows Ramsey’s players to get the work they need, without impacting their performance or adding to their fatigue. Ramsey’s weight room is equipped with a variety of machines to address these movements. Listen in to learn about his various tools that support the team. 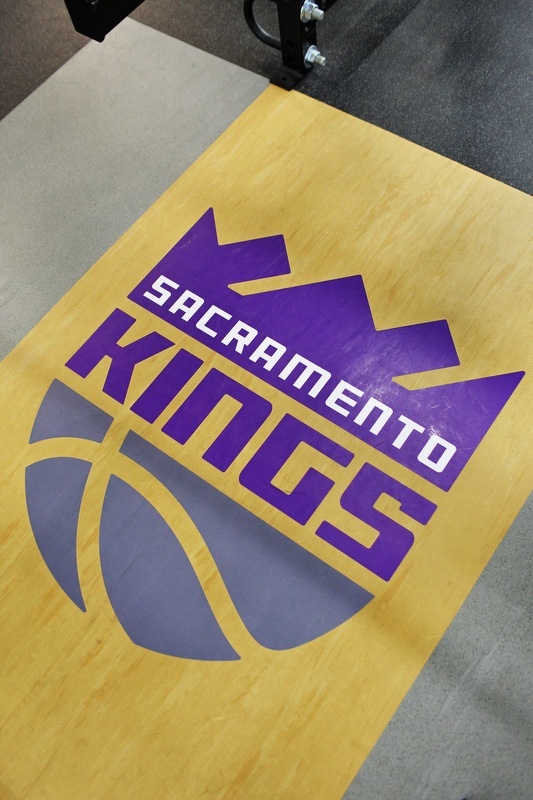 Thanks again to Ramsey and the entire Kings team for choosing Bridge to help power their performance!